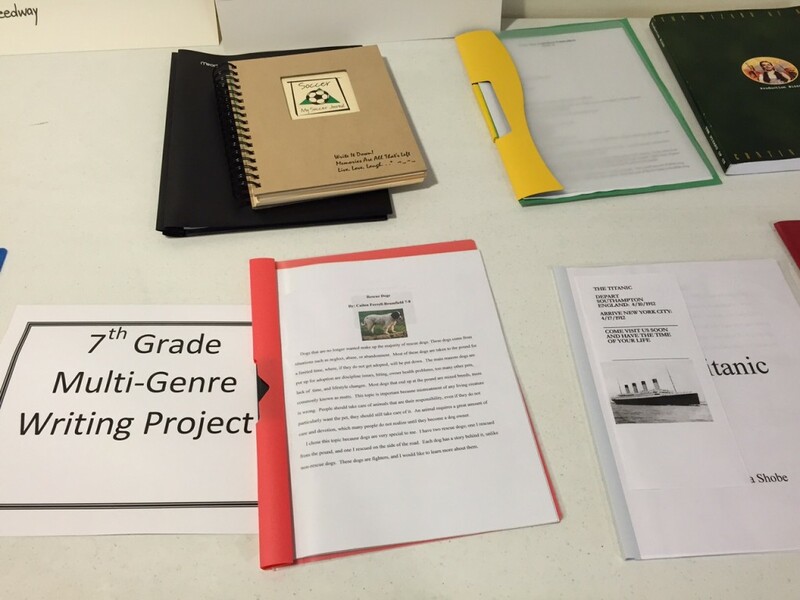 Throughout the year, we all have enjoyed the projects which have been displayed in the lobby area. 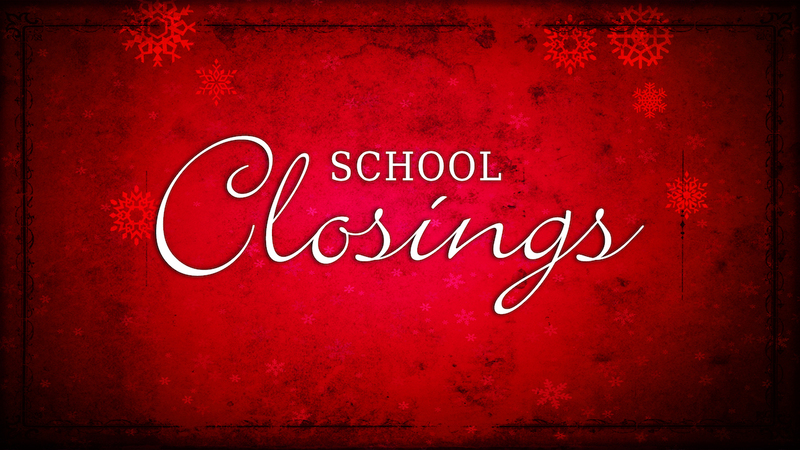 The Middle Schools has another one that you may want to take time to view. 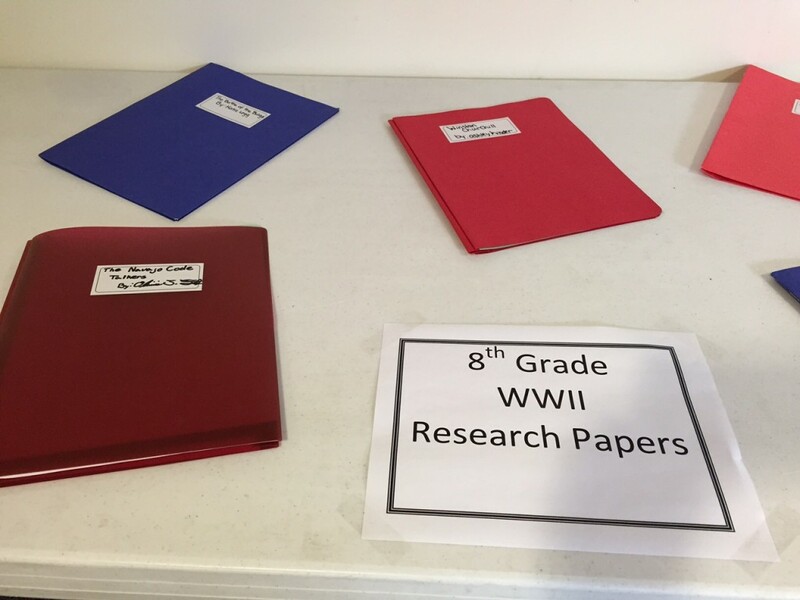 Seventh graders do a multi-genre writing project & 8th graders write a research paper on a WWII topic. A great deal of work goes into these large assignments. You are sure to enjoy looking at a few of these excellent projects.